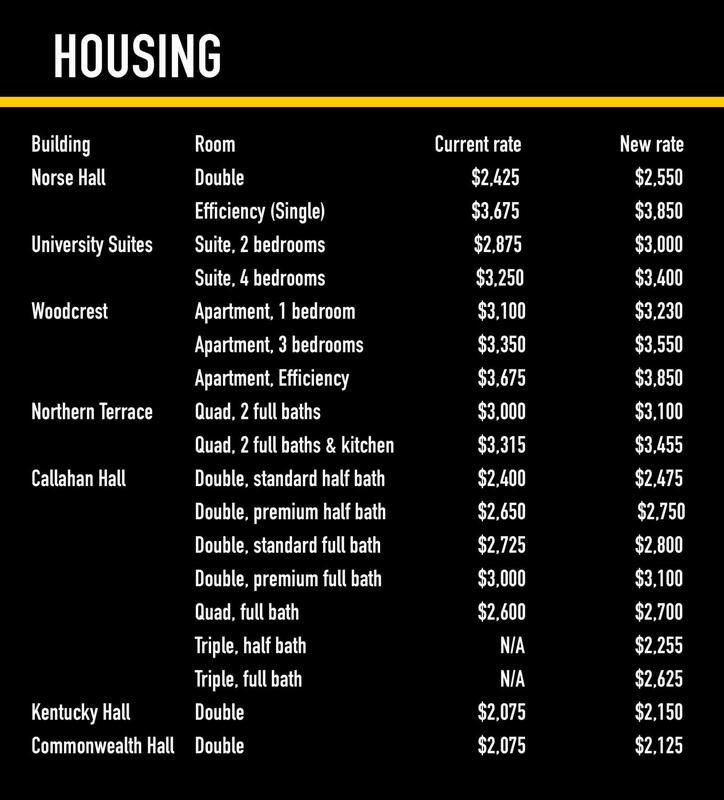 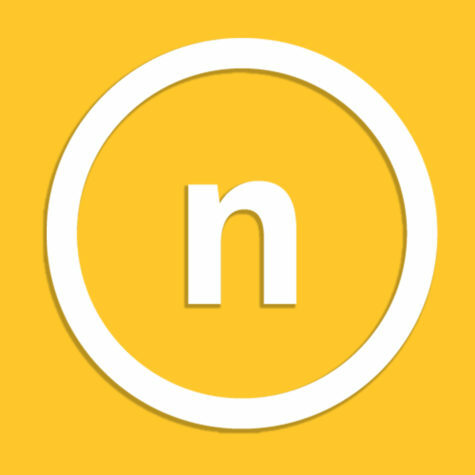 NKU Board of Regents voted to increase parking, housing and dining fees. 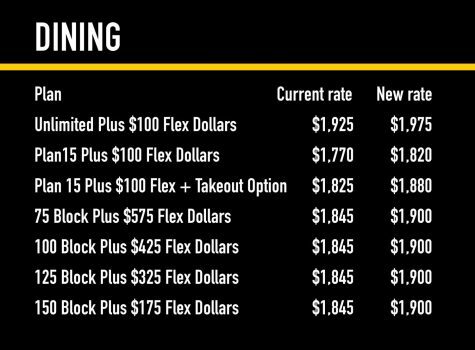 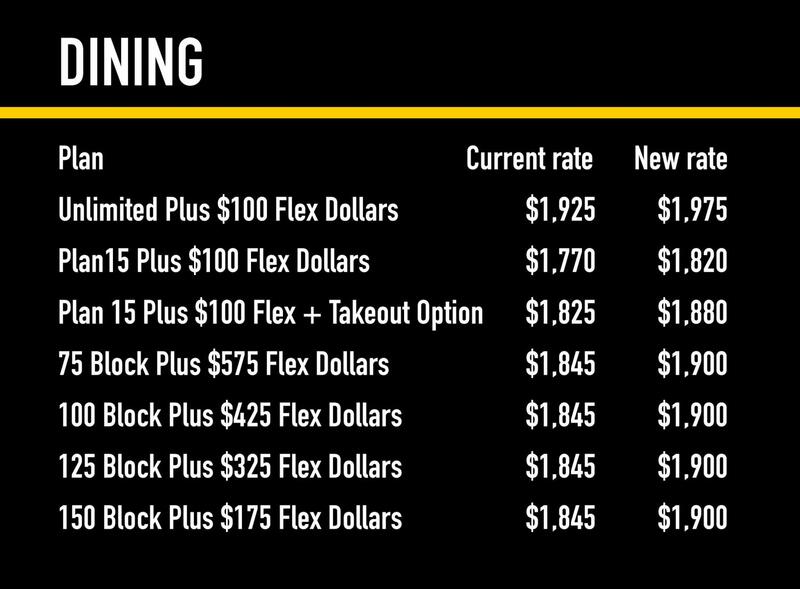 NKU’s Board of Regents approved raising fees for parking passes, housing and meal plans at their Wednesday meeting. 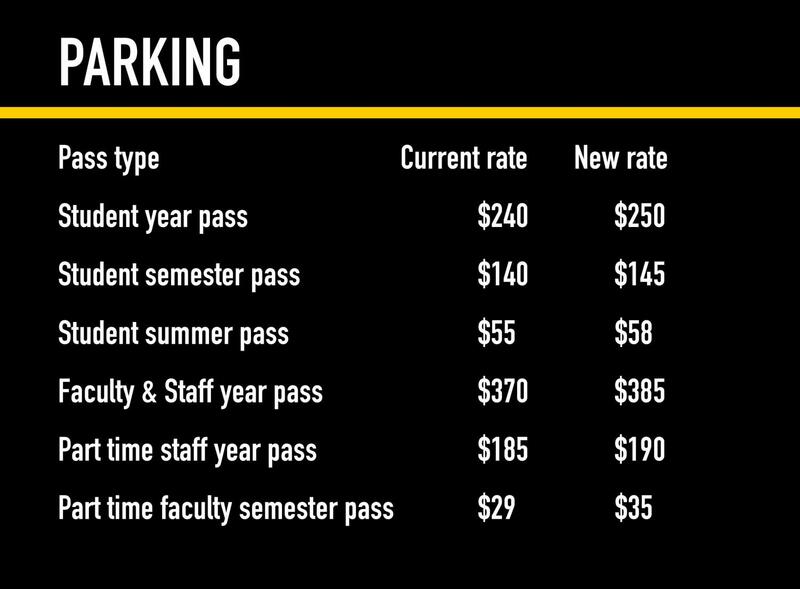 A one-year student pass moves from $240 to $250, and a faculty and staff one-year pass rises from $370 to $385. Housing costs will increase by between $50 and $200 depending on room. 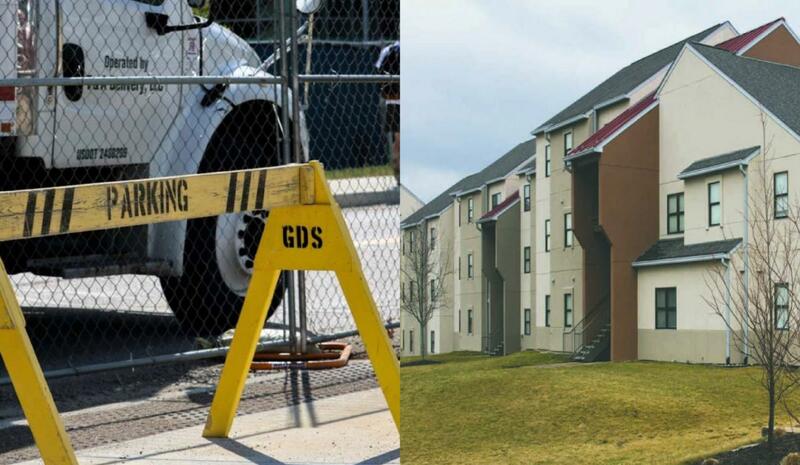 Housing will increase by 4 percent again next year, and 3 percent every school year until 2023.